Remember when avril lavigne didn't sound like kesha? Remember when singing shows weren't on every channel? 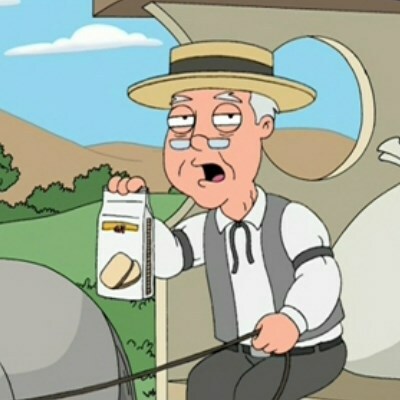 remember when pepperidge farm remembered? remember when 9gag was all about funny posts and not about cats and dogs? Remember when espn reported sports scores instead of boston strong, pat Tillman, Donald sterling, and shamelessly promoting disney movies? remember the 3oo spartans at Thermopylae? Remember when bollywood heroes had so much chest-hair that they contained entire ecosystems?